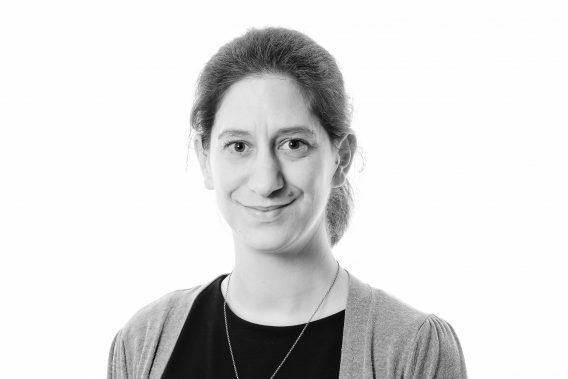 Michelle worked at the Serious Fraud Office before qualifying as a solicitor and joined Woodfines in 2013. She specialises in regulatory and criminal law. She has experience representing individuals and businesses charged with a variety of offences and prosecutions brought by the Crown Prosecution Service, Health and Safety Executive, Environment Agency and Local Authorities. She advises and represents clients in road transport matters including applications for Operators Licences, Public Inquiries before Traffic Commissioners, and defending road transport prosecutions in the Magistrates’ and Crown Court. Michelle is a Solicitor-Advocate with rights of audience in the Criminal Higher Courts.